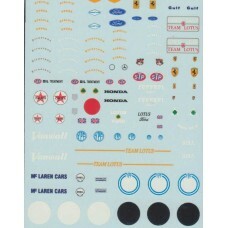 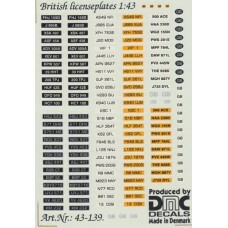 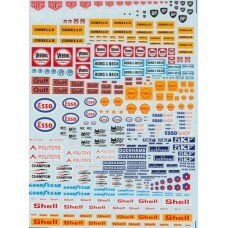 A mixed scale decal sheet containing a wide range of British motorsport sponsor decals. 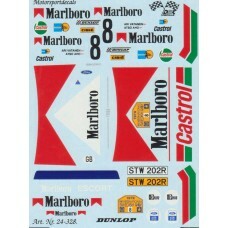 The set incl..
1:43rd scale Classic Formula One decals. 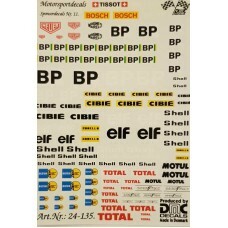 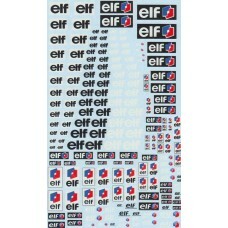 Useful set of mixed decals ranging from tyre wall decals th..
A very comprehensive decal sheet containing a reange of elf related sponsor waterslide decals. 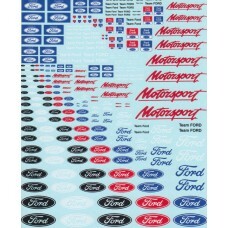 ..
A very comprehensive 'Ford' and 'Ford Motorsport' waterslide decal sheet covering a wide range of mo..
A mixed scale decal sheet containing a range of general motorsport sponsor decals. 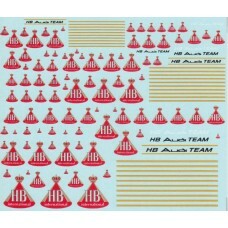 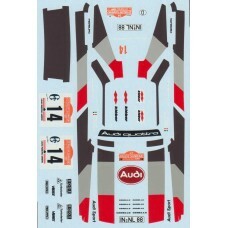 The set includes ..
HB' had a long running connection with Team Audi Rally during the early 80's with their sponsorship ..
DMC Duckhams sponsor decal sheet containing a wide range of sizes and livery. 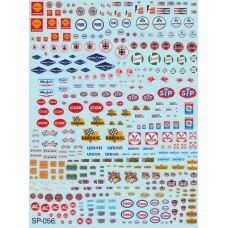 Suitable for lar..
DMC General Sponsor Decals including Elf, BP, Total, Shell and other. 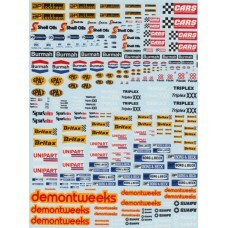 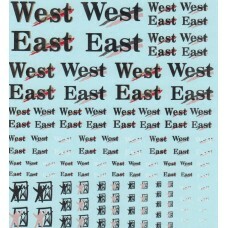 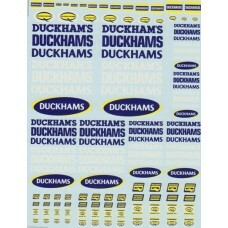 Mixed scale..
DMC General sponsor decal sheet suitable for conversion of 1:43rd, 1:24th and 1:20th models. 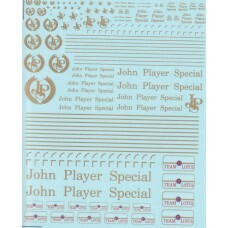 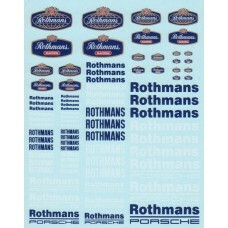 T..
DMC waterslide decal sheet containing a collection of 'John Player Special' and 'Gold Leaf' de..
DMC Rothmans decal set containing a range of mixed sized 'Rothmans' sponsor decals in Blue and White..
DMC West and East mixed scale decal sheet to enable conversion of McLaren Formula One cars which car..